Bike owners like this option as well for garage and home storage. The rubber coating keeps bikes from getting scratched. 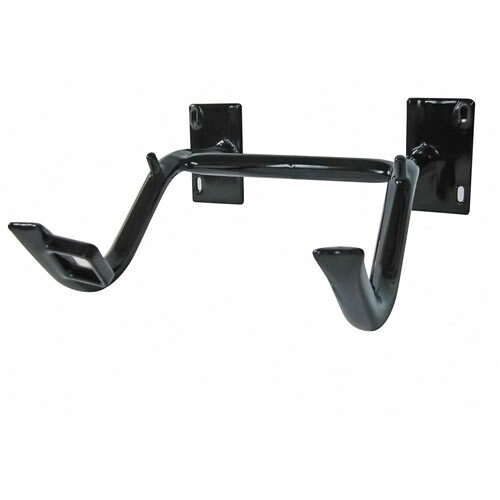 Two bikes can be hung up and locked securely, as the Wall Rack is fully U-Lock compatible. 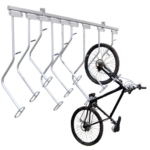 The Wall Rack keeps bikes off the ground and out of the way, and provides a secure, space-efficient way to store them. Maximum quantity for online order is 15.